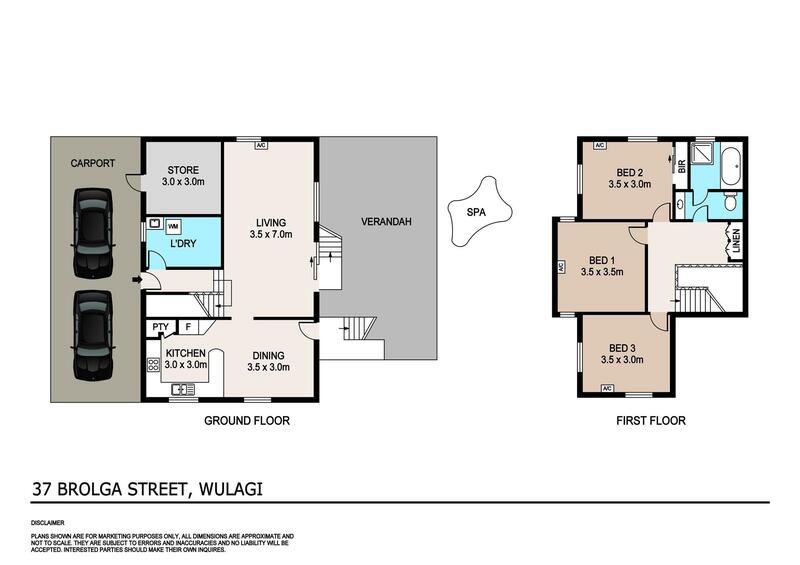 This neat as a pin ‘Grollo’ home in the much loved suburb of Wulagi will not last on the market long, so make sure you’re at the open this weekend to view. The property has been given a refresh so buyers can walk in and start living in comfort immediately. Lovely low maintenance gardens surround the property with enough green grass for kids and pets to play. Cool off in your very own spa while to chill out with an afternoon drink. The block is extremely versatile with plenty of extra parking for boats, cars and trailers. Perfect first home for a young family, couple of even someone one living on their own. Now is also the time for investors who can by this ‘Blue Chip’ Northern Suburbs stock at rock bottom prices, which are always popular on the rental market. Lastly, buyers who have not owned an NT property for 2 years are now eligible for up to $18,601 in Stamp Duty concessions. With interest rates low and property prices as low as they have been in over a decade, it’s never been a better time to buy into the Darwin market!